underappreciated evolutionary importance of viruses; the origin of eukaryotes as a result of endosymbiosis; the concomitant origin of cells and viruses on the primordial earth; universal dependences between genomic and molecular-phenomic variables; and the evolving landscape of constraints that shape the evolution of genomes and molecular phenomes. 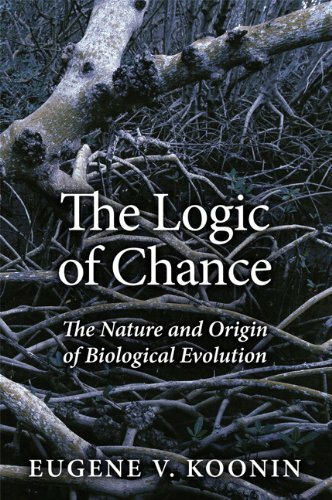 "Koonin's account of viral and pre-eukaryotic evolution is undoubtedly up-to-date. His "mega views" of evolution (given what was said above) and his cosmological musings, on the other hand, are interesting reading. "Summing Up:RecommendedReprinted with permission from CHOICE, copyright by the American Library Association.